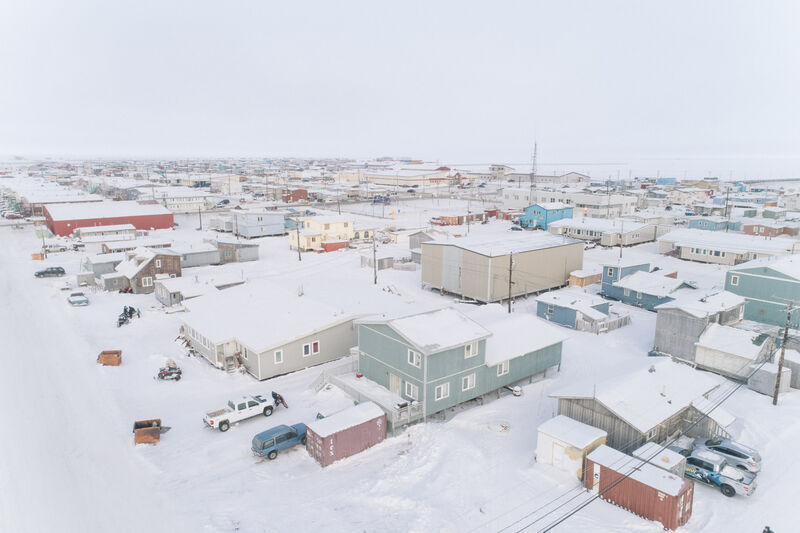 The town of Utqiagvik sits at the northernmost point in arctic Alaska. Today it is a bustling town of 5000 people, primarily Iñupiaq. In the mid 1900s, Iñupiaq were forced into permanent settlements and began to adopt European ways of life at the expense of cultural identity. One result is that the suicide rate in the Arctic is higher than anywhere else on the planet.